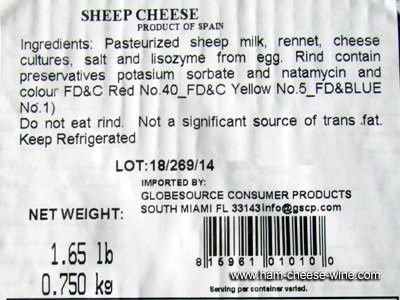 Pure sheep cheese "Albero" is a small piece of only two pounds; therefore, it is economic and very useful for any time. 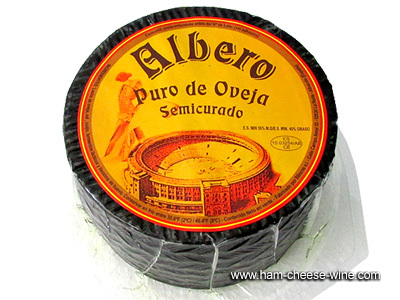 It has a cylindrical shape, which is very typical of these semi cured Spanish cheeses. Its unique milky taste and undoubted quality turn this product into the best option for preparing snacks at home. Made with sheep milk, this Pure sheep cheese "Albero" comes from a clean, dry, crushed and mixed with salt rennet. Moreover, it is extracted the most amount of serum from which only nutritive substances like fat and protein are preserved. 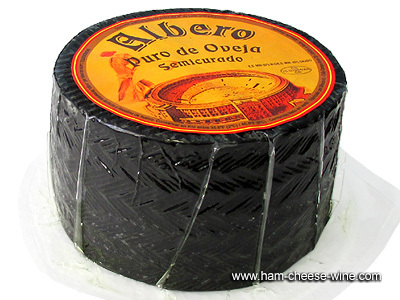 Pure sheep cheese "Albero" is greasy and combines perfectly its soft taste with salt. 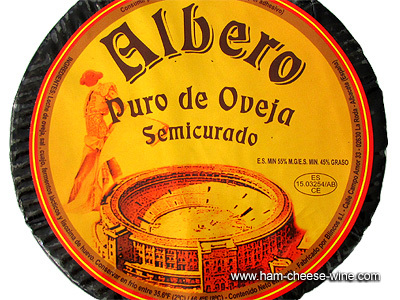 Pure sheep cheese "Albero" is actually delicious, also contains the right amount of salt and is greasy because of the sheep milk. It is perfect for daily use. Because of its small size and lightweight of only two pounds, it is a cheap and useful choice for each recipe you like, besides for preparing sandwiches at any time. After tasting, you can affirm that Pure sheep cheese "Albero" is indeed suitable for enjoying alone or together with others sweet and salty foods.